Dostoyevsky's penetrating study of a man for whom the distinction between right and wrong disappears, and a riveting portrait of guilt and retribution. Fyodor Dostoyevsky (1821–1881) was born in Moscow, as the second son of a former army doctor. In 1846 he joined a group of utopian socialists. He was arrested in 1849 during a reading of a radical letter, and sentenced to death. He spent four years in a convict prison in Siberia, after which he was obliged to enlist in the army. 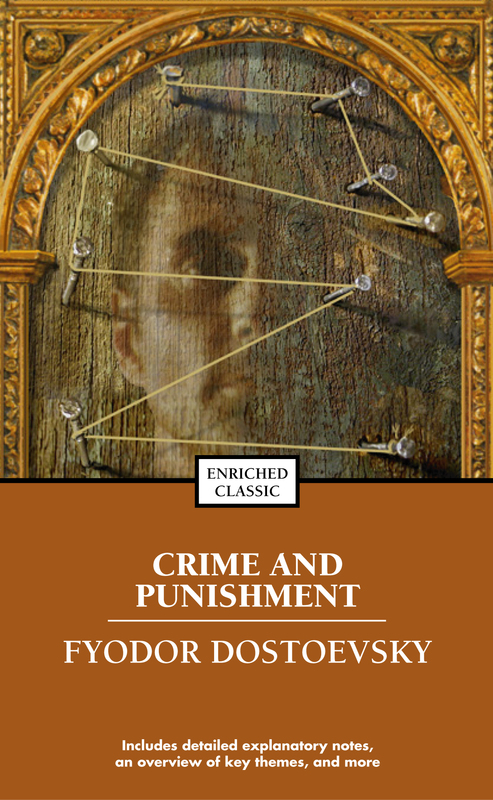 Dostoyevsky’s own harrowing experiences were the inspiration for the novel Crime and Punishment.